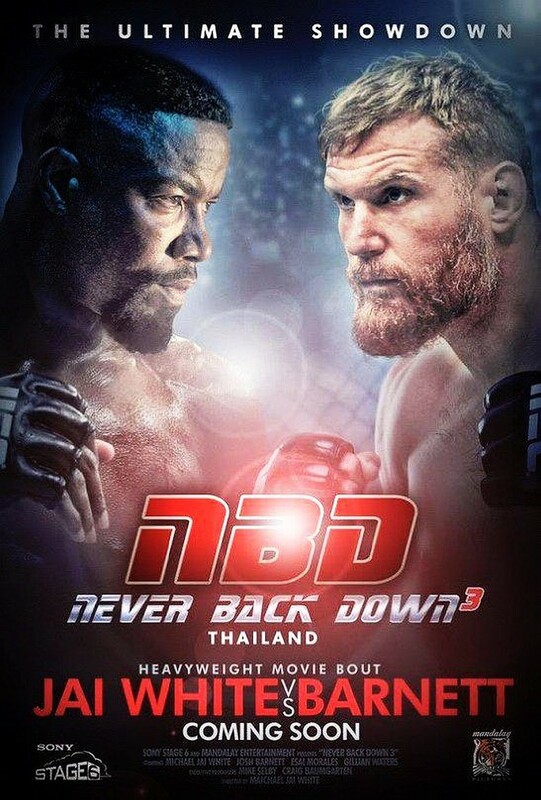 Never Back Down 3 No Surrender DVD release date was set for June 7, 2016 and available on Digital HD from Amazon Video and iTunes on June 7, 2016. After training four potential MMA fighters for a contest and surviving the police corruption that almost put him in prison, Case Walker decides that it is time to take back the life he once knew. And also return to competing in the sport where he was once considered the best. Walker must find a way to train himself back to the fighter that he used to be while staying out of trouble with those who he has caused trouble for in the past.